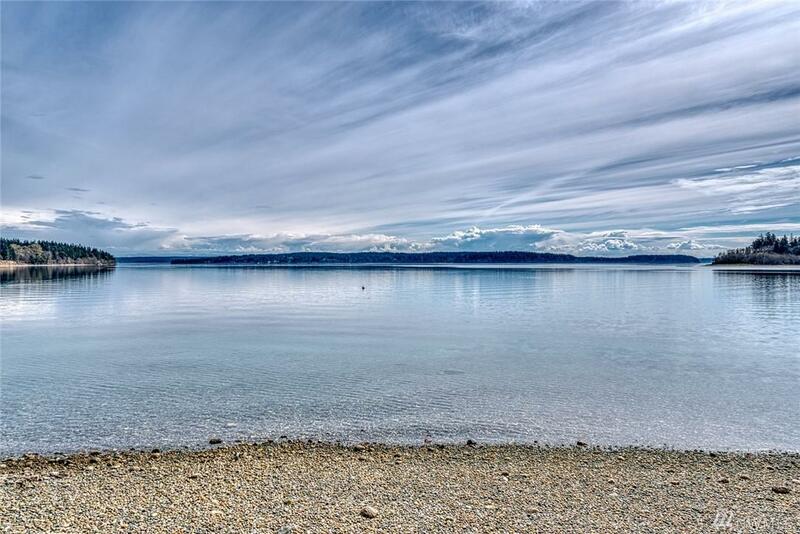 Your quintessential waterfront retreat w/magnificent Sound views awaits you! 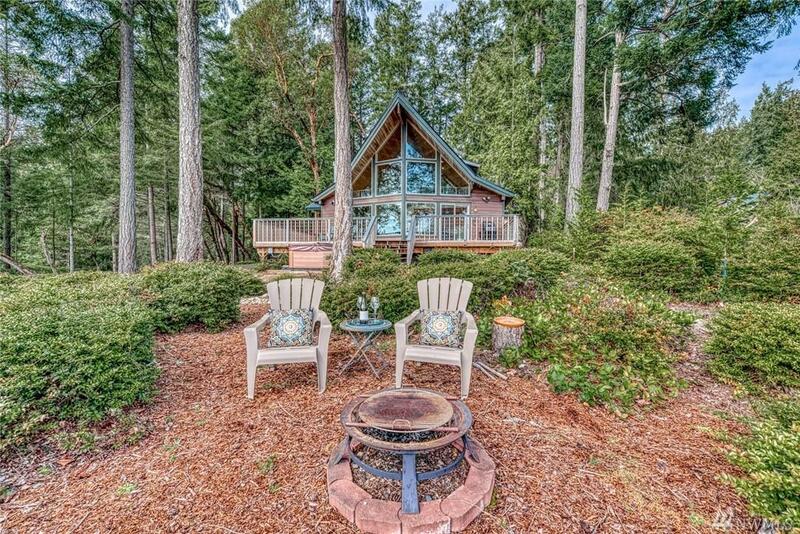 Serene sanctuary on 2.4 forested acres w/glorious views centered on Mt Rainier. 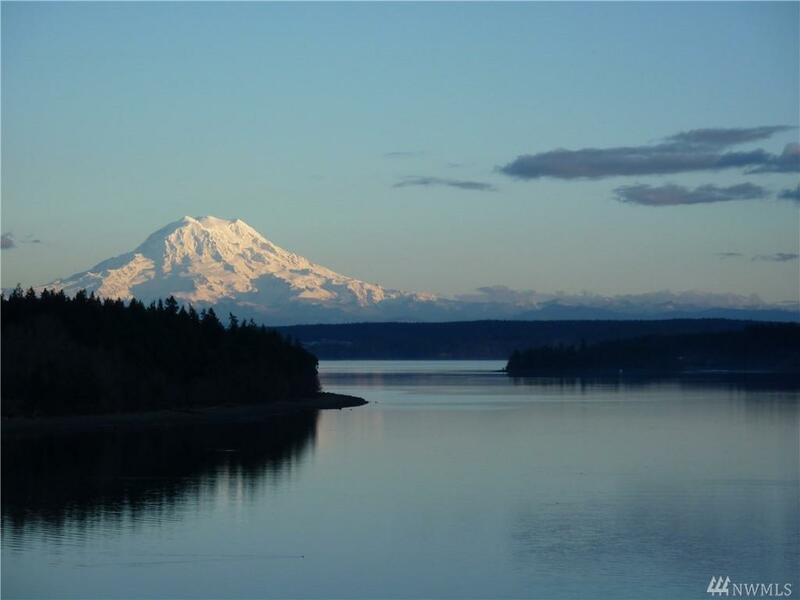 Paddle the Puget Sound from your private 375' of shoreline, or relax & enjoy the ever-changing views from your deck, hot tub, firepit area, or from your cozy home. The insulated shop off the detached garage, hobby shed & carport were built to match the home. A meandering trail and stairs to the beach, mooring buoy, oysters & sea life galore! 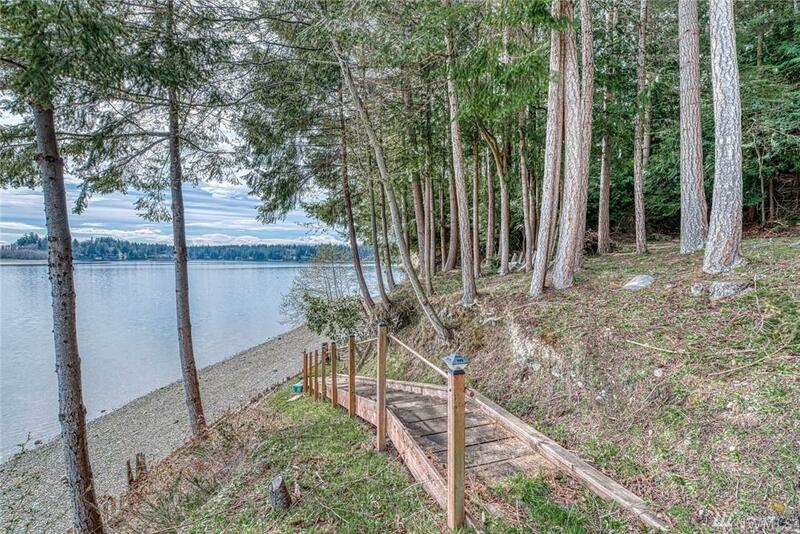 Listing Courtesy of Windermere Gig Harbor Rlty -Dt.